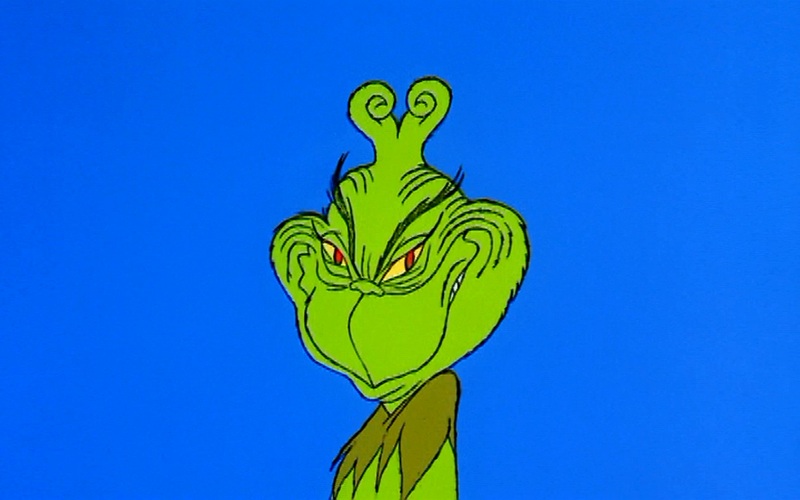 Don’t let the Grinch Tear Your Team Apart! Meeting Holiday deadlines is always rough; you don’t need the Grinch making things harder. “The Grinch” you ask? Yes, the content creator’s Grinch: all the little things that get in the way of your team’s efforts to come together as one and make awesome content. But unlike the hairy, leering green dude who sneaks into all the Whos homes and steals their presents, the video creator’s Grinch comes in many forms. When you’re grinding away over the holidays, be sure to watch out for the many manifestations of the Grinch. Between videographers, editors, producers, and clients, there are a lot of stakeholders involved in the video workflow process. Knowing what actions a client has (or hasn’t) taken once you’ve sent a video helps keep your projects flowing smoothly. Sophisticated Media Asset Management (MAM) systems enable transparency into open rates, video views and file downloads. In a world where everyone has less time to focus on their ever-growing workload, being able to monitor and manage the review process is key. Most organizations have teams with at least some members working remotely. But it’s almost 2018, so you already know this! From versions being mixed up to emails getting lost, there’s a lot of room for mistakes to happen when team members don’t all share the same office. Fortunately, there are a few ways to combat this. The ability to sync your files to a shared cloud repository is particularly helpful, and can help you share files with anyone, anywhere. Bonus points if you’re able to do this from within your video editing program. You can’t know what device any of your collaborators will be using to review your work. Therefore, you have to make sure your videos are optimized for any device. Content needs to be optimized for mobile, which means ensuring playback is smooth regardless of the viewers physical location.